Jung Yonghwa recently took part in the recording of "Park Jin Young's Party People". 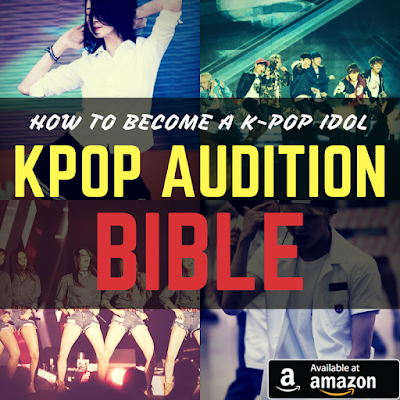 The episode will be broadcast on August 12, and popular k-pop girl group BLACKPINK will appear in the program with him. By the way, it's notable that Park Jin Young praised highly on Jung Yonghwa's musical talents while recording the music program. You know, Park Jin Young is considered as one of the greatest musicians in Korea, and it means a lot that he praised highly on someone's musical talents. Park Jin Young said "Jung Yonghwa is a musician of many talents, and I even feel upset when I watch his performance because he has a lot to show but he can't due to real-world constraints". As many of you know, CNBLUE's Jung Yonghwa is a very talented musician. He is the main vocal of his team, but he is not only good at singing but also excellent in other things such as songwriting and playing musical instruments. And oh, he's a great entertainer and he's doing great in various TV shows too. However, as Park Jin Young said, he couldn't show everything for practical reasons, and he still has a lot to show. 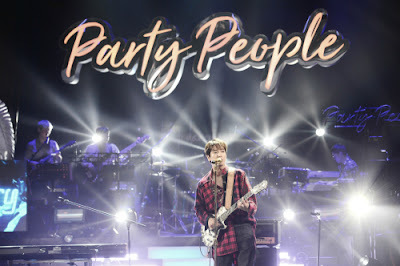 According to the production crew of "Park Jin Young's Party People", Jung Yonghwa showed off his great musical talents while recording the program, wowing Park Jin Young. He played various musical instruments, and he showed great whistle performance too. Especially, he electrified audiences by performing acoustic version of BLACKPINK's hit "Playing with fire". Are you looking forward to the program? Well, me too.